Having been in my new role as President of VillageReach only a few weeks, each day is filled with new “firsts.” First staff meeting, first attempt to work the phone system (failed), first presentation (so-so). Among them was my first—but certainly not last—Final Mile Logistics Working Group Happy Hour hosted by Lynden International. 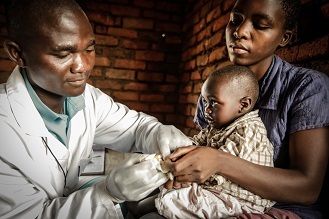 At VillageReach, we focus on increasing access to quality healthcare for those living in the most difficult-to-reach and underserved communities where basic, routine health care delivery is a huge challenge. 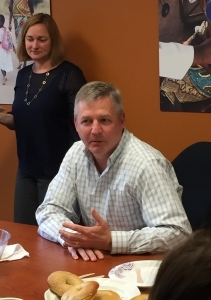 For us, supply chain and logistics are essential elements of addressing that challenge, so it was great to meet and talk with representatives and leading thinkers from Puget Sound-area companies and our WGHA colleagues who share our interest, have a passion for new ideas, and apply them on a global scale. 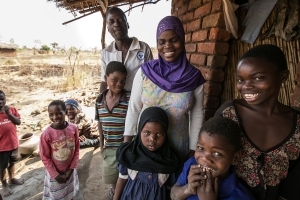 Who better to help us think through the challenges and opportunities of last mile delivery? 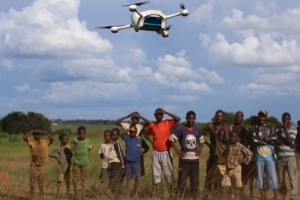 Could UAVs Reduce Waiting Time for Pediatric HIV Test Results? 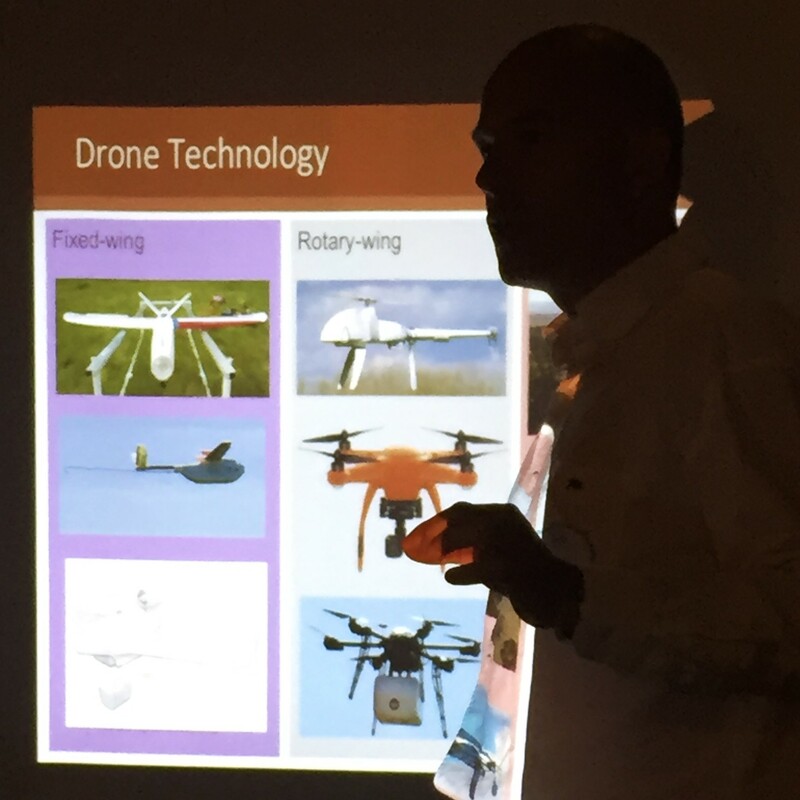 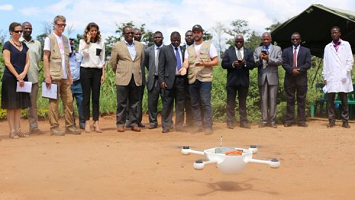 I have experienced quite a few “firsts” since joining VillageReach, but by far one of the most exciting is the experience participating in the first tests of Unmanned Aerial Vehicles (UAV) (commonly known as drones) for HIV sample transport* in Malawi. VillageReach is currently working with UNICEF and Matternet, a leading UAV company, to test and assess the feasibility of UAVs, with critical implications for the treatment of HIV in children.